I’ve been a Flawless girl even before I became their endorser. Chika ko nga sa inyo d ba? I love doing 10t things in a day. And isa dun ang magkaganda! Find out some of my fave products! Taking care of your skin is a must. Girl, ang chaka maging chaka. Haha! Be the best version of yourself nga. And in doing so, marami tayong kakampi! Buti nalang may science na to help us with it. 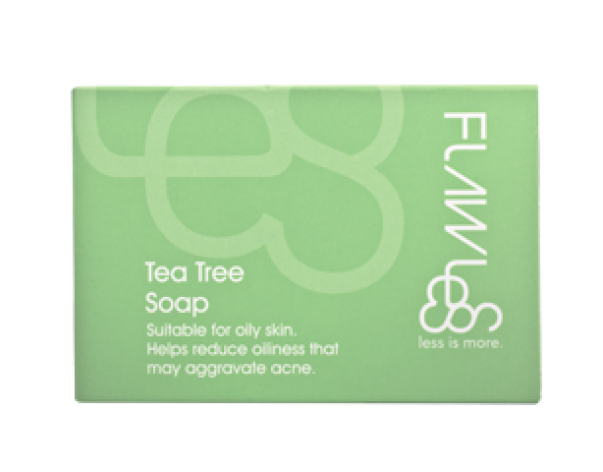 Tea Tree soap (P140) – Kills bacteria and cleanses skin of impurities. Pore Refiner (P290) – This toner was specially formulated to minimize pores as well as tone the skin. 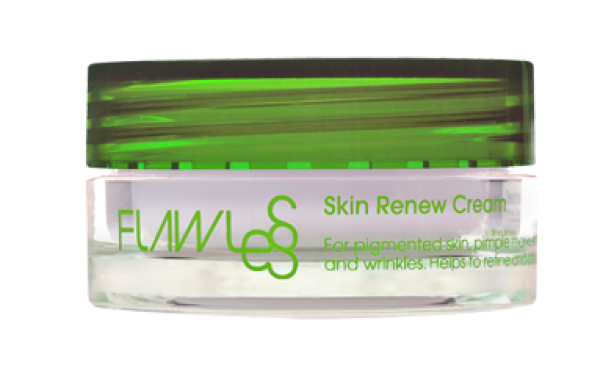 Skin Renew Cream (P330) – A double-functioning cream that acts to exfoliate and unclog pores while providing balanced moisturization and clarity. For me it’s important to have a daily regimen at home. Hindi po magician ang flawless na pag punta nyo pag labas mo si Angelina Jolie ka na. haha! You need to maintain everything. And easy naman when you get the hang of it. Kahit jowa ko ginawan ko beauty regimen. This is my fave ad of all time with my Flawless family! 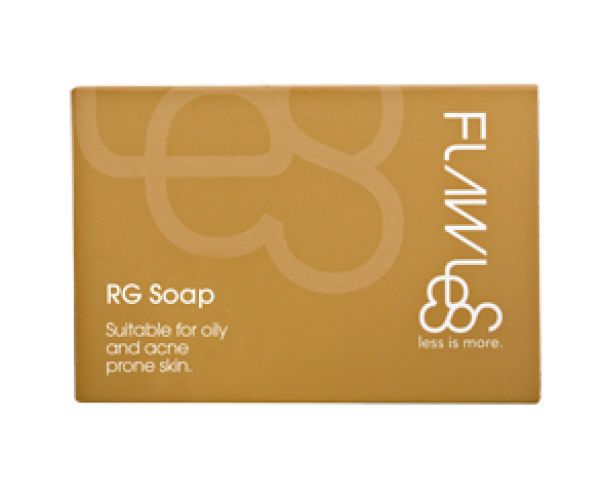 RG soap (P140) – Specially formulated for men, this soap removes dead skin cells to reveal a more radiant and youthful complexion. RG toner (P280) – Especially formulated to provide men with deep-cleansing action as well as restore the skin’s natural pH balance and inhibit acne formation. 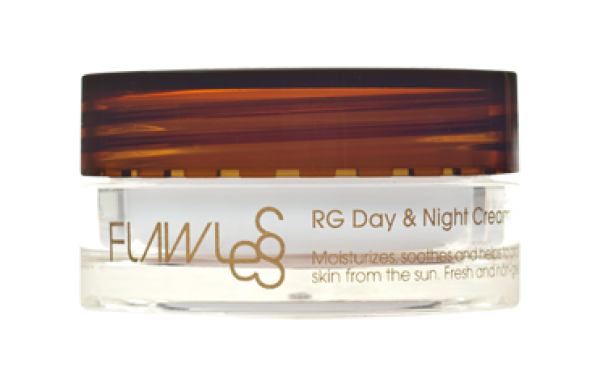 RG cream (P280) – A fast-absorbing moisturizer that works to provide balance moisturization and protect skin from harmful UV rays. Nung bagets ako, hindi man lang pumasok sa isip ko mag cream cream. Buti nalang mapilit si mudak. Believe it or not, i started using age-defying products at 24 years old! Hindi ko naman pinagsisihan because I feel like my skin is more subtle than most of my batchmates na hindi kasing kikay ko. Nasa pag aalaga din talaga eh. 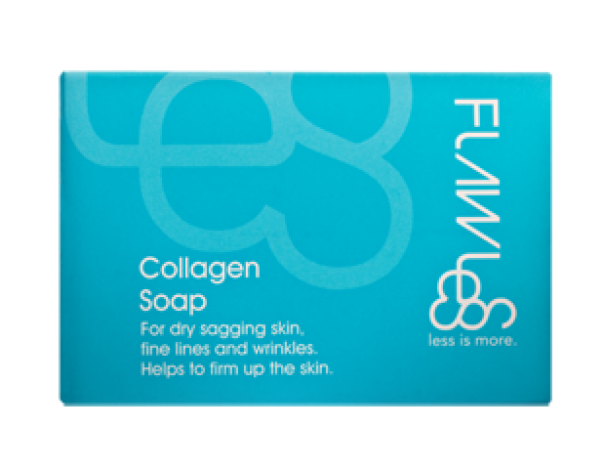 Collagen soap (P140) – A non-drying soap that effectively cleanses the skin without stripping off its natural protection; helps firm up the skin. Age Defy toner (P290) – A must-have for those aiming for a younger-looking skin, the Age Defy Toner lightly exfoliates and minimizes the pores, improves skin clarity and smoothens the skin. 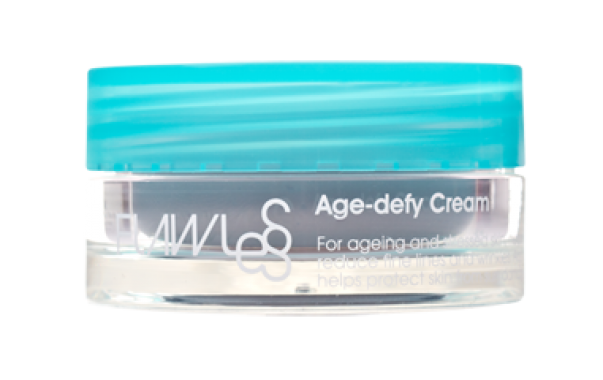 Age Defy Cream (P330) – Goes deep down into the skin to promote balance and moisturization, preventing the signs of aging. 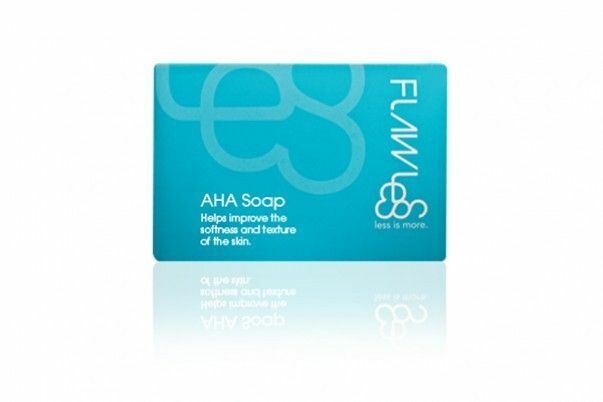 AHA soap (P140) – Helps improve the softness and texture of the skin. 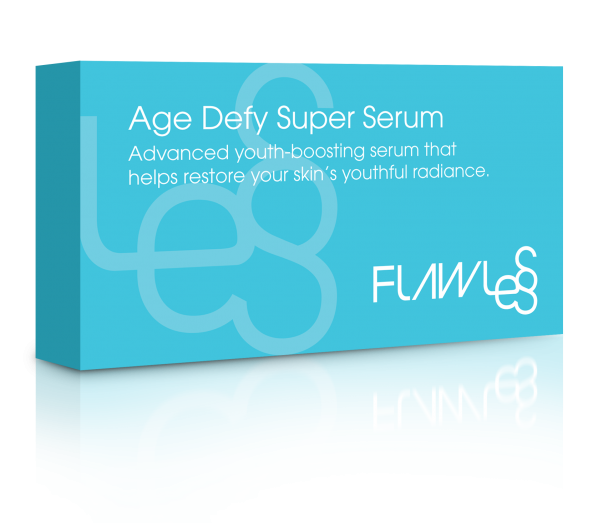 Age Defy Super Serum (P1,500) – Advanced youth-boosting serum that helps restore your skin’s youthful radiance. So make it a date. 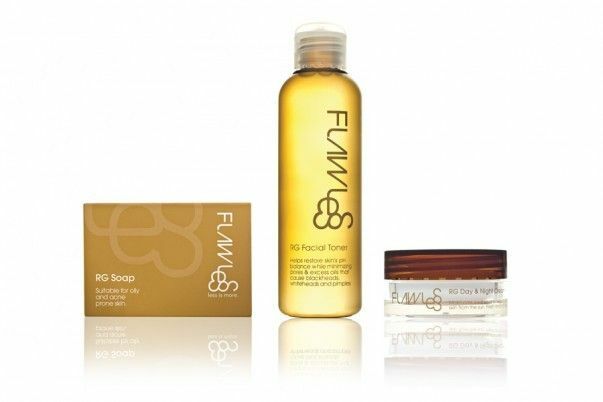 Go to flawless and ask for the best home regimen that you can use to maintain!